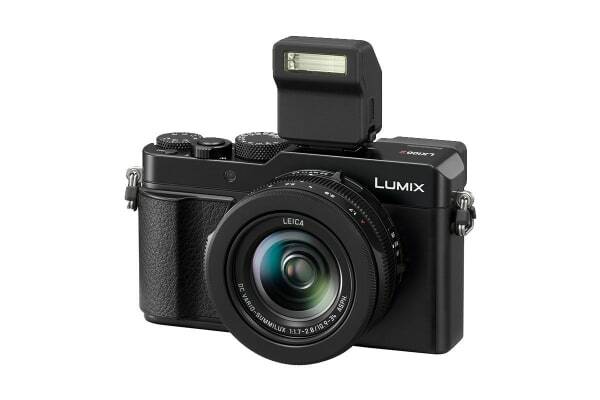 The Panasonic Lumix LX100 II Digital Camera offers a 17.0-megapixel in 4:3 aspect. Even the finest details can be precisely captured with the increased resolution of the sensor. 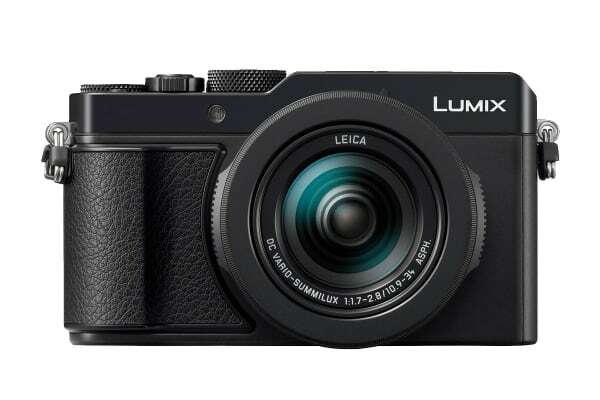 Along with a full hybrid photography experience with 24p/30p 4K video and 4K PHOTO modes plus focus stacking and 4K pre-burst, the Panasonic Lumix LX100 II Digital Camera delivers improved photo capture modes, Bluetooth 4.2, Wi-Fi 2.4GHz and a near DSLR-like photo experience with traditional lens-mounted and body-mounted exposure controls. Four Thirds 17MP multi-aspect sensor that is 1.6 times the imaging area of a 1” sensor, Four Thirds offers wider dynamic range and lower noise from low-light high ISO settings. Leveraging effective pixels across a wide area, the camera gives you access to 4:3, 3:2 and 16:9 without any change in focal length. A dedicated switch on the lens barrel lets you switch intuitively between aspect ratios and enjoy composing shots with complete freedom. An integrated LVF (Live View Finder) helps you concentrate on framing the scene. The Lumix LX100 II LVF is 0.38” with high 2,760k-dot-equivalent resolution and 0.7x high magnification (35mm camera equivalent). The Venus Engine leverages the ultra-high resolution of the Lumix LX100 II to reproduce photos with crisp contrast, expressive colours and realistic textures. With a no low-pass filter, the design minimises such artefacts as false colours. The result is, a camera designed for breathtaking image quality. Panasonic integrates 4K recording capability into a highly compact body. It allows you to record your precious memories in 3,840 × 2,160 pixel videos – 4 times more pixels than full HD. 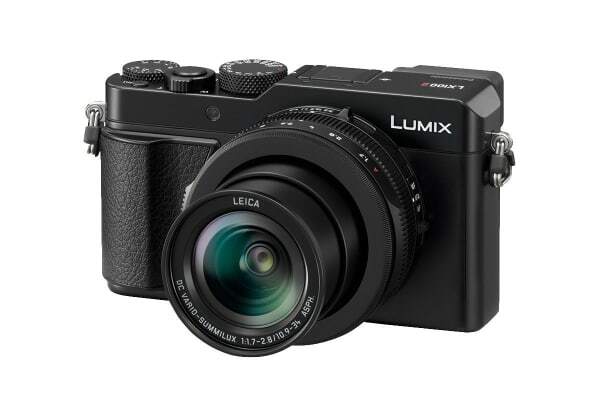 The Lumix LX100 II delivers macro photography at 3cm at wide-angle and 30cm at telephoto. Photographs of flowers, plants and more reveal the fine details nearly invisible to the naked eyes. Bluetooth 4.2 (Low Energy) enables shutter release and video record start/stop via a smartphone or tablet. You can also use the Panasonic Image App for Android/iOS to control functions like zoom and focus and to share images on social media via Wi-Fi. The Leica DC Vario-Summilux lens comprises 11 elements in 8 groups, including 2 ED lenses and 5 aspherical lenses with 8 aspherical surfaces with POWER O.I.S. (Optical Image Stabiliser). The Leica DC Vario-Summilux boasts F1.7 brightness at the wide-angle end and F2.8 at the telephoto end for natural-looking bokeh. The versatile focal range goes from 24mm at wide-angle for dynamic landscapes to 75mm at mid-telephoto for artistic portraits. Together with the large MOS sensor it also produces stunningly beautiful defocus.